This is a date on which we should not forget to congratulate all the mothers. 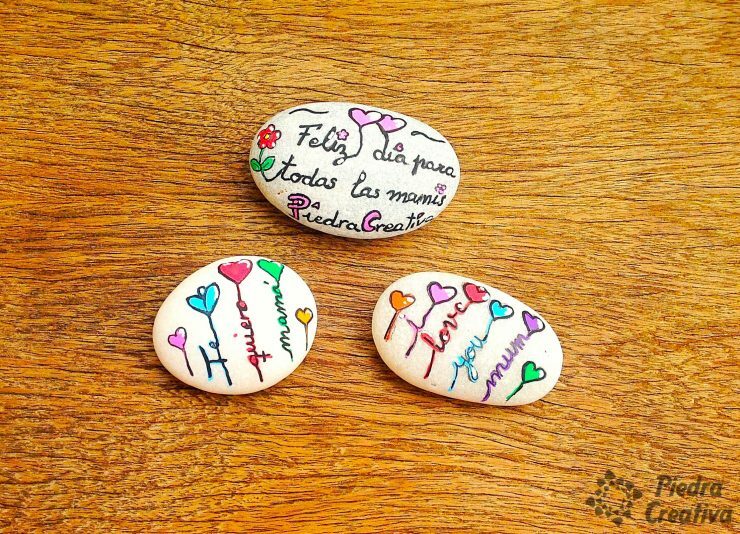 Surprises the woman who gave you life with a painted stone and a simple phrase for Mom. Small details are great intentions full of love. We want to do something simple: a craft with a phrase, flowers and hearts made by you. 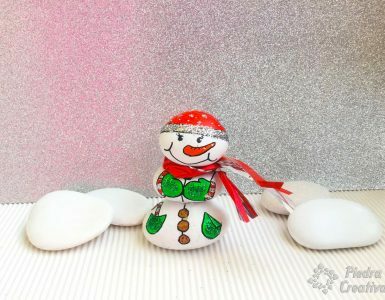 These DIY can be made by anyone. It is also economical, fast and improvised, therefore great for those last minute moments. 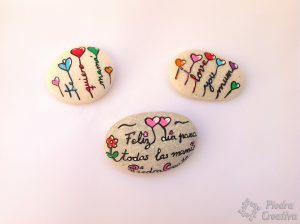 You do not need to spend a lot, you just need some stones, some markers and joy. 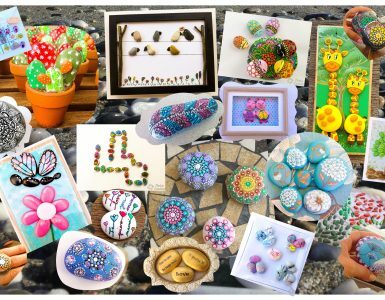 To make this craft choose smooth stones, the beach are great. 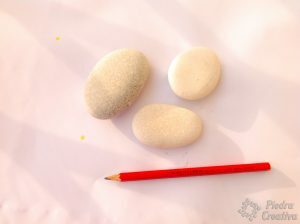 Wash the stones before you begin to Paint. Draw the phrase or drawing you want to paint with a soft pencil to make it clearer what you want to do. It helps children a lot. 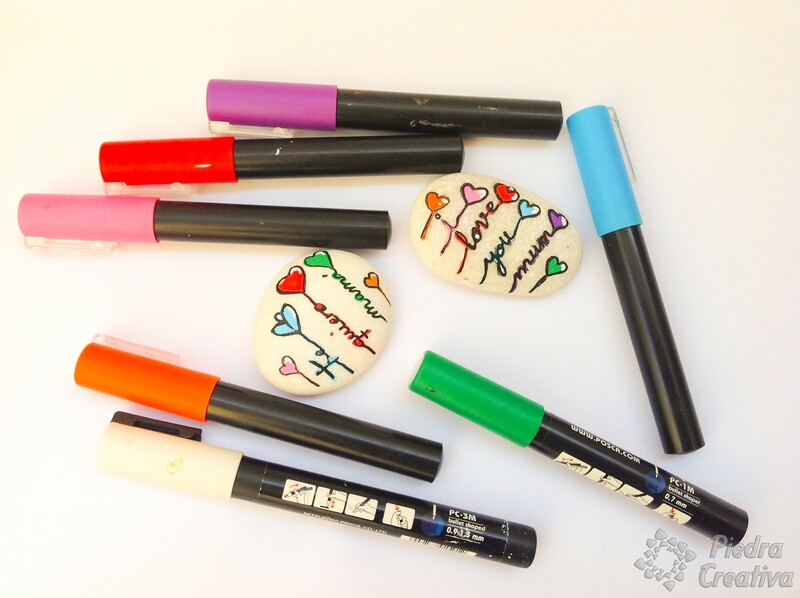 If possible use special markers to paint stones, or permanent type you may have some that you can use. If you have time, use an acrylic varnish. If you use the spray type it will dry faster and you will protect your DIY from mother’s day. 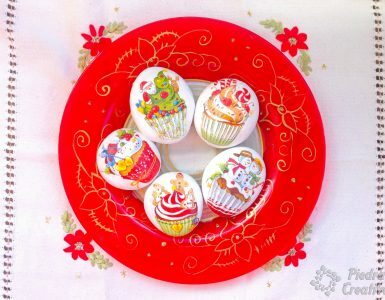 It is easy to make a mother happy! We show you some more ideas, like the pink heart with flowers for that special person or the tree of love. Any questions do not hesitate to leave it in comments, we will try to solve it as soon as posible. 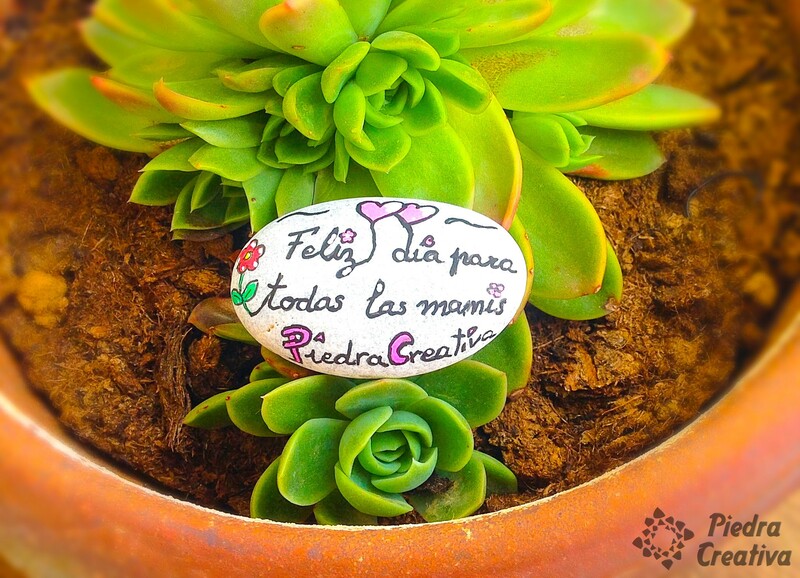 A huge kiss for all mothers from PiedraCreativa.